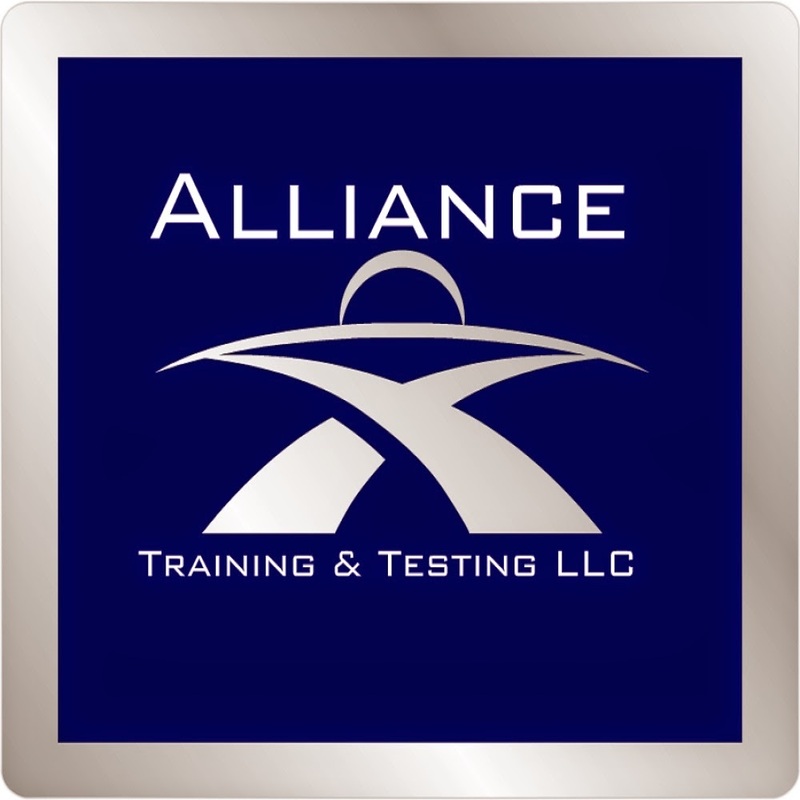 A strategic partner of Alliance Training & Testing LLC has several openings in Franklin, TN . Please email your resume to coosec@ermc2.com for consideration. Please email your resume to wsampson@citadelsecurity.org for consideration.